The Department of Anaesthesia at Western Health is renowned for its commitment to education and research. It has a long history of providing quality clinical education, hands on training and simulation for doctors, nurses and technicians. Western Health Anaesthesia and Critical Care Simulation are a group of full time, staff specialist consultant anaesthetists at Western Health with a special interest in medical education and simulation. All our courses utilise a combination of presentations, skills training and fully immersive simulation to ensure our courses are hands-on, engaging and educational. 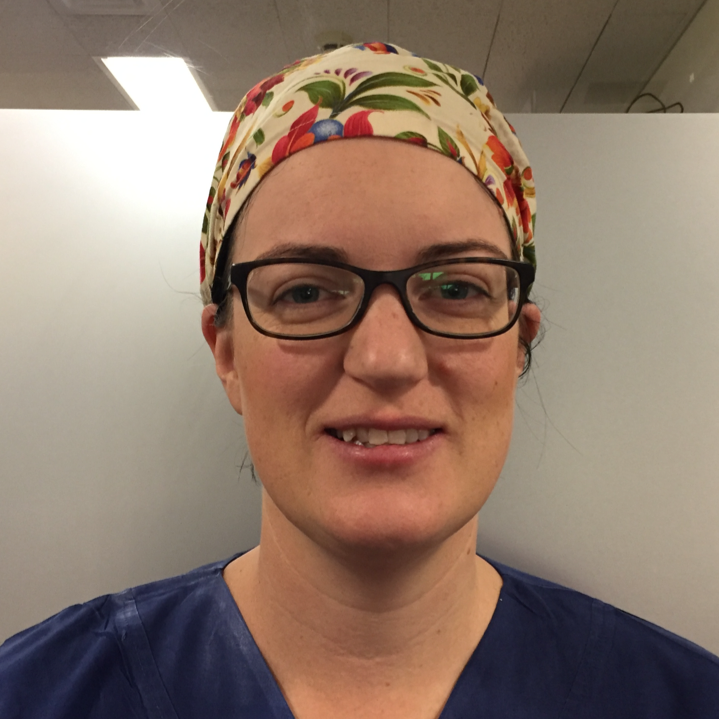 Candida Marane is the head of Simulation and Emergency response training for the Department of Anaesthetics, Western Health and previously completed a Simulation and Medical Education fellowship at Western Health. She is the convenor of the Anaesthetic Emergency Responses Workshop (AERW) and Crisis Management in Obstetric Anaesthesia and Neonatal Resuscitation (CMOANR) courses. She also instructs on numerous anaesthetic and critical care courses including EMAC, ACE, NATCAT, NeoResus and PROMPT and has completed a graduate certificate in clinical education. John Ozcan completed a fellowship at Western Health in 2016 as Principal Fellow and Medical Education and Simulation Fellow. 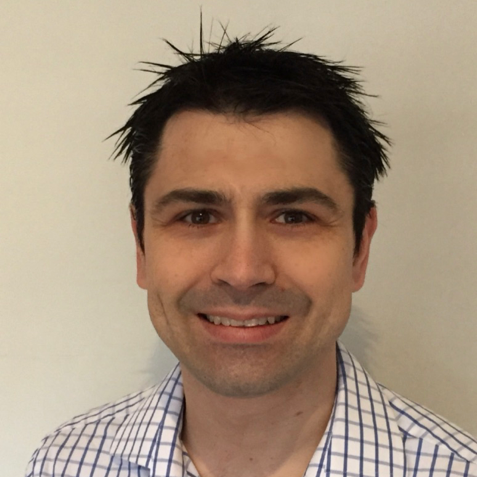 He is Course Director for the Western Health Australian Resuscitation Council ALS2 course and coordinates the fellowship exam tutorial program for senior anaesthetic trainees at Western Health. He instructs on ACE, NATCAT, CMOANR, NeoResus and AERW courses. 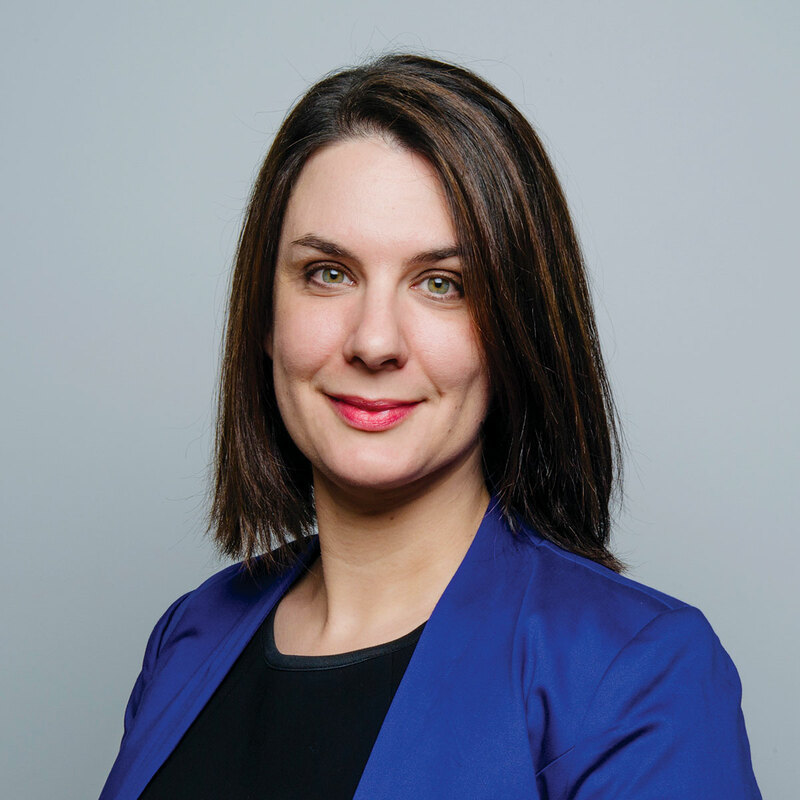 Claire Burrows completed a Simulation and Medical Education fellowship at St.Michael's Hospital, Toronto, Canada in 2016. Prior to this, she completed her Anaesthetic training at Royal Prince Alfred Hospital, Sydney. Her interests include multidisciplinary simulation, Obstetric Anaesthesia and Regional Anaesthesia. She instructs on numerous courses including PROMPT, EMAC and CMOANR. 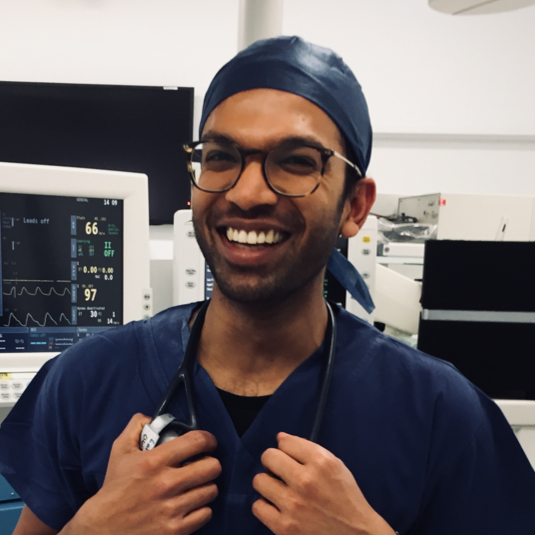 Lahiru Amaratunge completed a simulation fellowship at Western Health in 2013 after completing his anaesthesia training at the Alfred Hospital. He is an Advanced Life Support instructor for the Australian Resuscitation Council and co-ordinates BLS training for the Western Health Senior Medical Staff. He instructs on numerous courses including NATCAT, ACE and PROMPT. 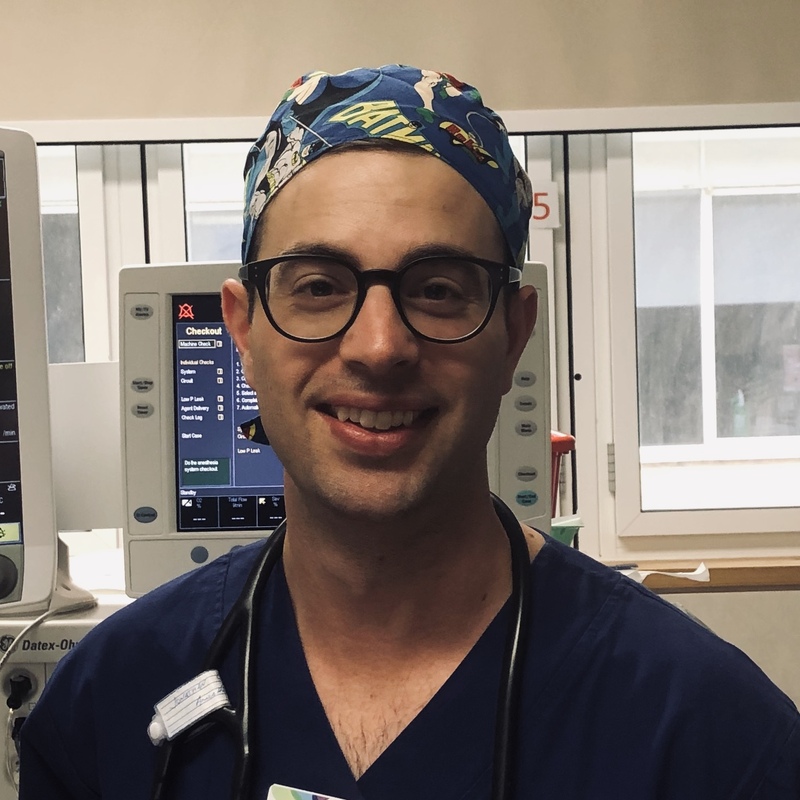 Jonathan completed a Simulation and Medical Education Fellowship at Western Health in 2018 after completing his training at various hospitals across Melbourne and regional Victoria. He runs the simulation sessions for anaesthetic registrars at Western Health and the Victorian North Western training scheme. He instructs on a variety of courses including AERW, CMOANR, PROMPT, NATCAT and NeoResus.